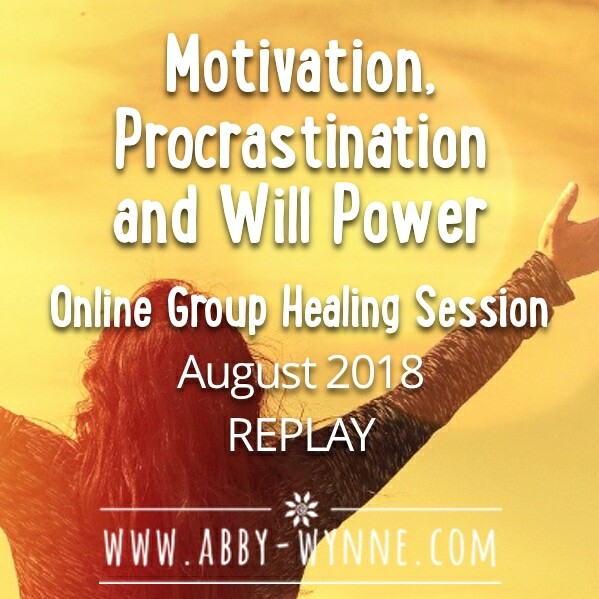 Join me for an online group healing session where we will look at Will Power – The power of your will. Let’s explore what motivates us, what stops us from moving forward, and how we can power up our will, so that we can put things in motion in our lives. I do believe that procrastination exists for a reason – that we are not necessarily lazy, and that there are ways to work to increase our personal power, our will, so we can overcome the obstacles in our way and make things happen. 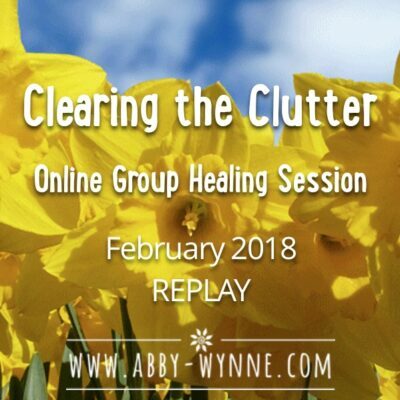 As usual, there will be a group clearing and healing for all. All for just €10! 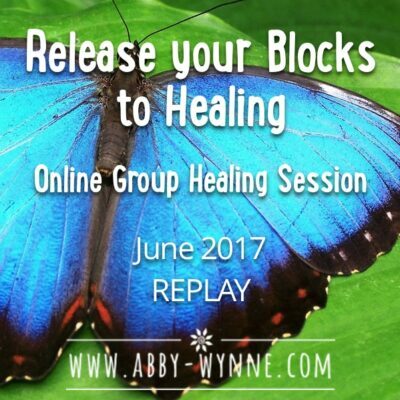 This session took place Wednesday June 20th 2018.